Chilly nights are here to stay, so it’s time to start thinking about your heating system. Is yours ready for these cool fall nights? If it’s time for an upgrade, trust the professionals at Young’s Home Comfort to know which heating system is right for your home. Here are just a few examples of different heating systems, and which could be best for your home and budget. Electrical heating is considered the most efficient and cost-effective heating option on the market today. 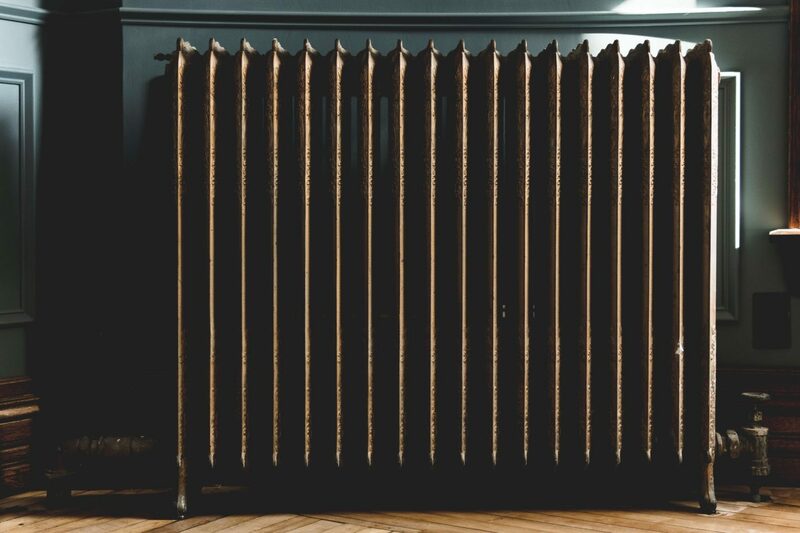 Instead of gas heat, which can be dangerous if it malfunctions or costly if it breaks down, electric heating systems are easy to maintain and respond more quickly than traditional gas or oil furnaces. Electric systems work by converting electrical energy to thermal energy, heating air within the furnace and spreading it through the home by way of air ducts, much like how central air conditioning works. Electrical heating is also much safer than other systems. It does not produce any harmful byproducts such as carbon monoxide, and the absence of a pilot light eliminated the possibility of an explosion within the system while trying to restart it. Natural gas heating systems are in place in about 50% of U.S. homes. Unlike oil systems, the natural gas is fed from an underground pipeline, so you will never have to schedule regular oil drop-offs like you would with an oil system. Gas heating systems, however, can be pricey to install and maintain depending on the system. If your home already has the pipes and ventilation installed, then gas is the obvious choice. However, gas systems require a fair bit of work for installation and upkeep in order to run at peak efficiency. Oil heating is the oldest and most commonly used method of heating homes. While oil heat is occasionally cheaper than gas heat, the cost is entirely dependent on the global economy as well as the time of year. Many companies offer a flat, unchanging price per gallon at the time you begin the service; this could be beneficial or harmful, depending on what price you get locked into. If you join at a time when prices are high, you’ll be stuck with expensive oil tank refills even when the price of oil drops again. Another possible downside of an oil heating system is scheduling your own oil deliveries. If not scheduled punctually, running out of oil means no heat until the tank is refilled. Of course, many companies offer automatic oil deliveries so you’re never left out in the cold – literally! Any of these heating systems could be beneficial to you and your home. It comes down to personal preference in the end; which system is the cheapest for your home and provides the best result? Need help deciding? Trust the professionals at Young’s Home Comfort; we’ll come to you and help you determine what’s best for you. Give us a call at 215-234-4351 or email us at info@johnryoungco.com today. We would be happy to help!